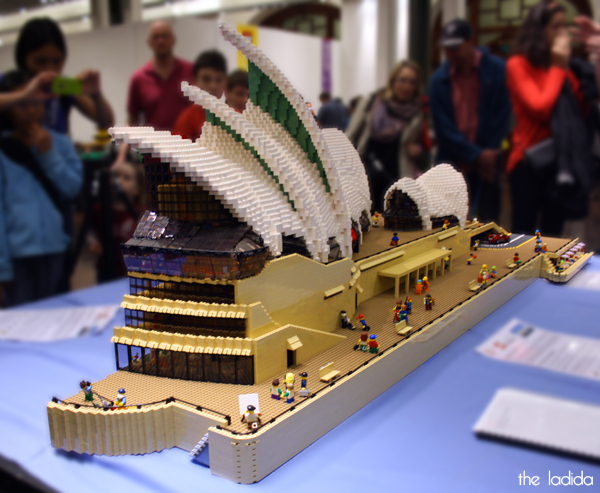 The Opera House in LEGO form sounds pretty epic, so what about this version that was showcased at The Brick Show in Sydney? 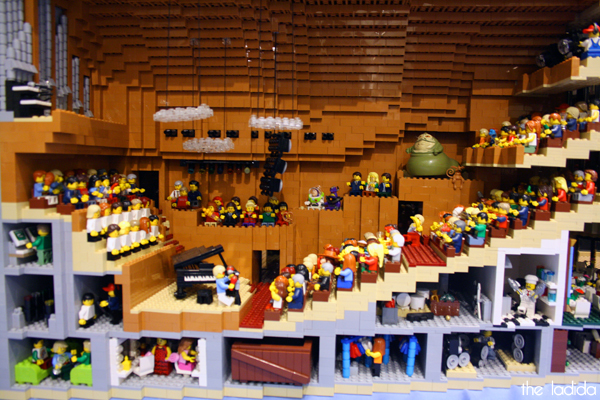 That is so incredibly detailed, that lets us have an 'inside' look of the inner workings of the Opera House! 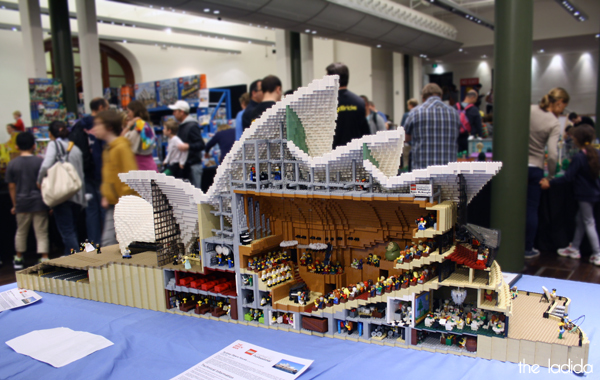 To be perfectly clear, this is NOT the LEGO Opera House you can buy yourself straight out of the box. 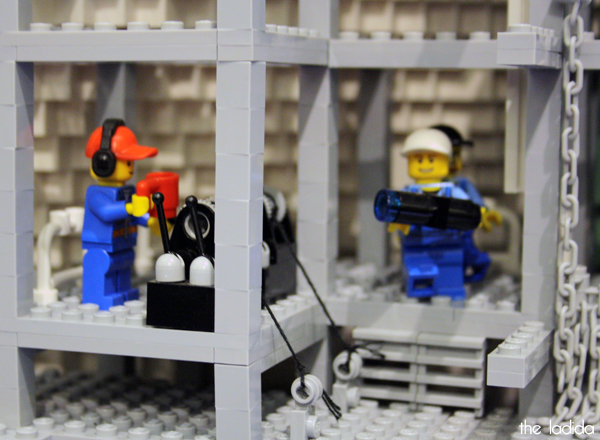 If you're interested in purchasing one that's a bit 'easier' at $399.99 it's here or the even easier version & affordable version at $59.99 here. 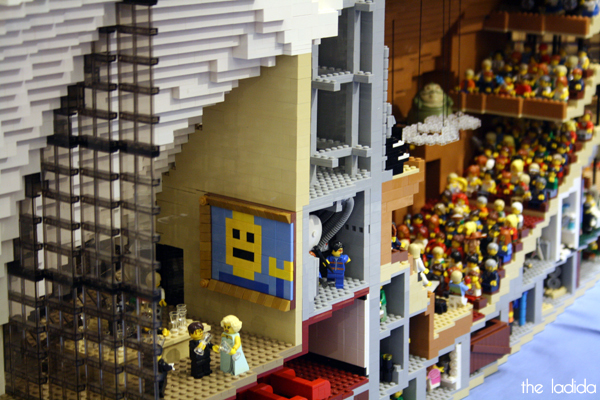 While you're here, you might as well check out the coverage of my personal highlight of The Brick Show, the town of Springfield from The Simpson's! 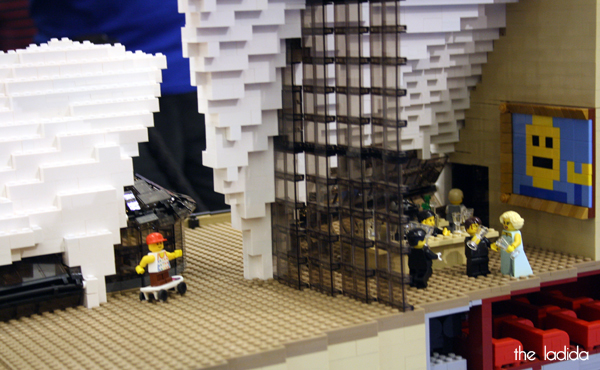 I attended The Brick Show as a media guest.